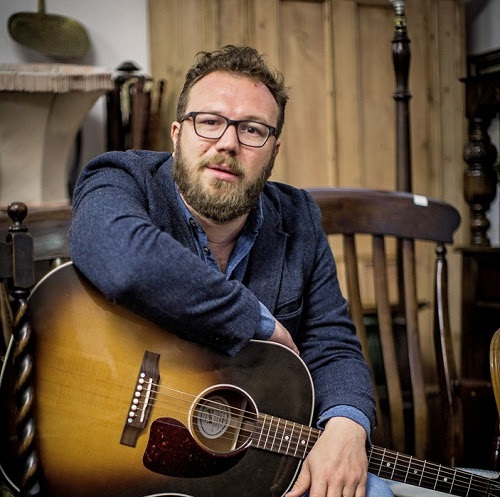 Ben Ottewell, of Gomez, will be taking the Mercury Lounge stage on March 18. See below for more details and tour dates. Rattlebag, his latest release, was released October 2014.